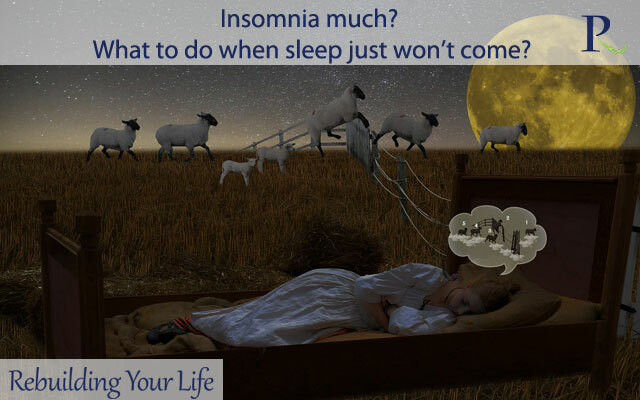 Read about Insomnia much? What to do when sleep just won’t come? Home Brain Simulation Insomnia much? What to do when sleep just won’t come? How many times have you been in the situation of going to bed, happy to relax after a long day and refresh for the next workday and close your eyes, smile a little, hugged your loved one (or the pillow) and wait. And wait, and wait… you remember someone telling you about counting sheep. You get through the first herd, then the second one, then you start getting angry, you didn’t even know there were so many sheep out there. Joking aside, not being able to fall asleep or waking up in the middle of the night wide awake is a problem that’s gaining ground more and more. It is said that on an average manner you should stay away from your phone, laptop, TV for about two hours before hitting the bed. However, I know how challenging that might be. So instead of that you can try doing something relaxing for at least half an hour before sleep. Read a book, meditate, and practice deep breathing (which will also do wonders), listen to some music, whatever floats your boat, just stay away from stress. You deserve that half of an hour. It is a known fact that our body relaxes better and we get quality sleep in a cooler room. But we all know how hot summers can be and getting a cool room without an AC is impossible, sleeping with the AC is not really a healthy choice so what can be done? We can take a hot shower before bed. Making the move from hot to a cooler room will be felt and your body will feel cool chills even if the temperature is the same. 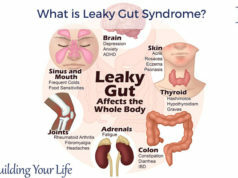 Related: What is Leaky Gut Syndrome? I’ve had this issue while I was living up North and the days during summer never seem to have ended. And my body went mad, entirely crazy, I was still reading at 3am because my body didn’t get that signal that says “it’s dark enough now to get some sleep”. Then I started to understand why people had thicker curtains or draws back there. In case nature is not on the same wavelength with you, take measure, darken the room yourself and get your body ready for some sleep. I know, I know that waiting for the magical sleeping moment to arrive and for it never coming is annoying. And the more we stress about it the harder sleep will ever occur and we only find ourselves captive in this vicious circle. So instead of staying in bed, go back to doing whatever you were doing in that half an hour of relaxation I mentioned above. Say, if you lie in bed for 20 minutes and no sleep comes, don’t wait around more. The same goes for the morning, and trust me, I know how hard it is to convince myself to get out of bed in the morning. But this helps your body adjust to a cyclical biological hour. Hint, hint, will help you get more quality sleep. 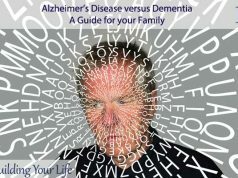 All these being said, there are various other methods you could put into practice to ensure yourself a nice and decent sleep. 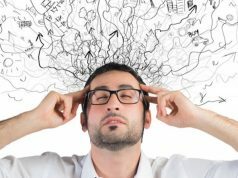 I would suggest giving each one of these ideas a shot and see which has the best results for you. In case you have any other tips that worked for you in the past, don’t hesitate to share them with us! Until then, sleep tight!